You have received a product but you have noticed that is damaged? Contact us! 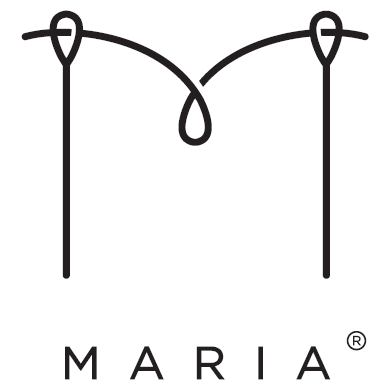 If the customer is not satisfied with the products bought at "maria fashion" web shop, he/she has a right on complaint in period established by the law. You can send your complaint through complaint form (download here) or you can send us an e-mail indicating the subject COMPLAINT FOR ORDER (number of order) at info[at]marija-m.com, or through our contact form. In case of complaint, the customer is obligated to return us the product in agreed period. Complaint will be considered valid if during the overview of the product we establish that it is complied with conditions for complaint of Obligation law and Consumer protection act. In that case we are going to exchange the product or return the money within 15 days from the returned product arrival. Nevertheless if we establish that the complaint has no basis and we decline it, the buyer needs to pay shipment in amount of 35,00 kn for the orders within border of Republic of Croatia. Regarding orders outside Republic of Croatia’s borders, the customer is obligated to pay 170,00 kn so the item can be resent to your address. How long is the period in which I am able make a complaint for ordered product? You are obligated to lodge a complaint within period regulated by law.